Vebox Direct Computing. 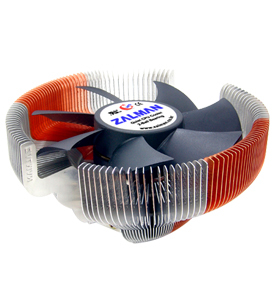 Suppliers of Trust and Akasa Products and many other computer and audio video accessories. Vebox are suppliers of computer, audio and video accessories, specialising in products by AKASA and by TRUST. We are an appointed Premium Trust Point and supply the entire range of AKASA and TRUST branded products. Our aim is to be the most competetive supplier on the net and we welcome bulk or trade enquiries.